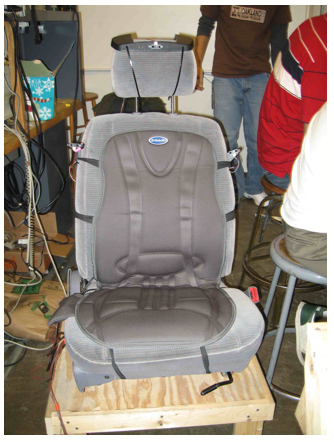 A student of Yale University has designed car seat that keeps the driver alert and aware about the outer environment. 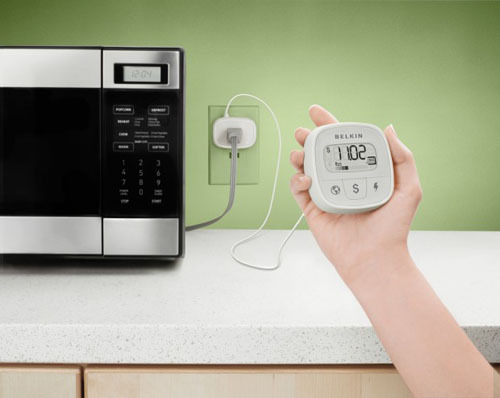 Now you don’t need the visual or sound alerts; it makes you alert just by touching it. It is really a wonderful idea and you will feel that you are playing video games. I am definitely going to try it. It is really helpful to save you from several accidents. We can say that this new technology will decrease the rate of accidents. In this system vibrating cell phone motors are used and set in the driver seat. The seat vibrates lightly during the travel. When any other vehicle come near the car then sensors give message to seat that pushes the driver seat back. This indicates the position of nearby car. It is just a concept product and hope we will soon see this product in the market and many of us can take safety measure against accidents. Applying high security system in your home, garden, office or other areas seems to protect you from several kinds of mishaps. But what if you can not afford to buy high technology line security system for this purpose? Now it is not a big deal. Faux Panning Security Camera is made for little security purposes. It looks and works like real one and it is enough to fool the people. It comes with a red LED light that blinks as if it is recording the moments. It is capable to move forth and back when it detects movements. 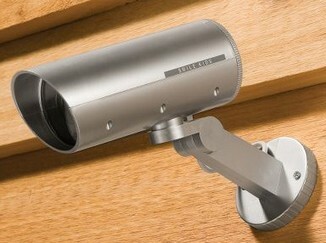 A set of Faux Panning Security Camera includes a kit of wood screws and a mounting bracket to put it on the desired location. Please note that it is not made for seriously considerable threats and security, as it does not actually record the views. You can call it a fake security system but it can definitely protect you if you want to make some unwanted people away from your location. It is suitable to use at homes and small business. Faux Panning Security Camera is available to purchase from Hammacher Schlemmer at price of approximately $60.